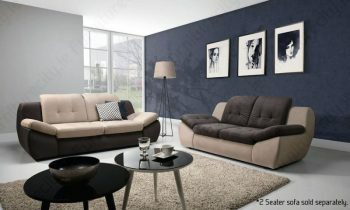 ROSY 3+2 SOFA SET will match any piece of furniture from the ROSY COLLECTION. 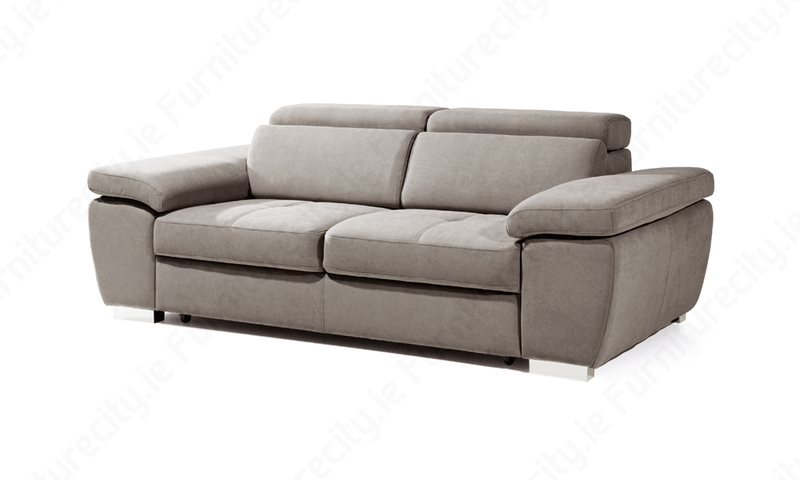 Sofas feature adjustable headrests, broad seats, wide armrests and nicely profiled backrests. 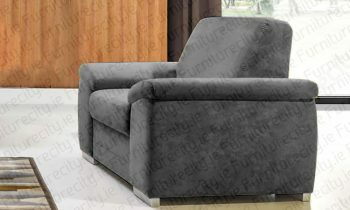 They are decorated with functional seat stitching and flat, chrome-like legs. 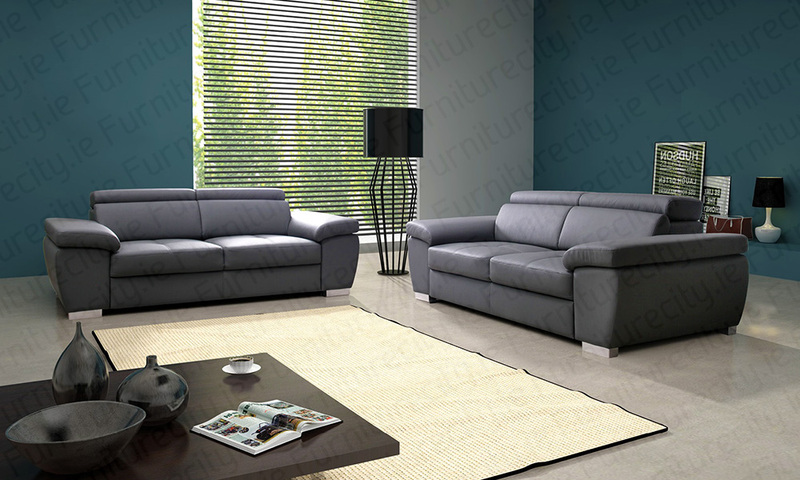 All sofas are made to order and can be done in any colour and fabric combination. Please allow 3-8 weeks delivery time which depends on peak times and delivery destination. Note: Easy-clean fabrics are available at extra charge. 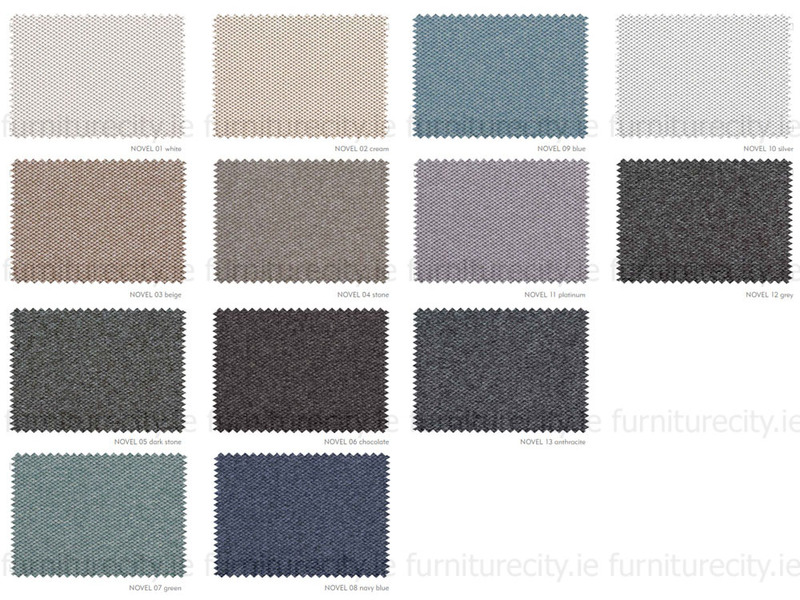 DISCLAIMER: Please bear in mind that due to the many variations in monitors and browsers, material samples shown below may appear different on different screens. 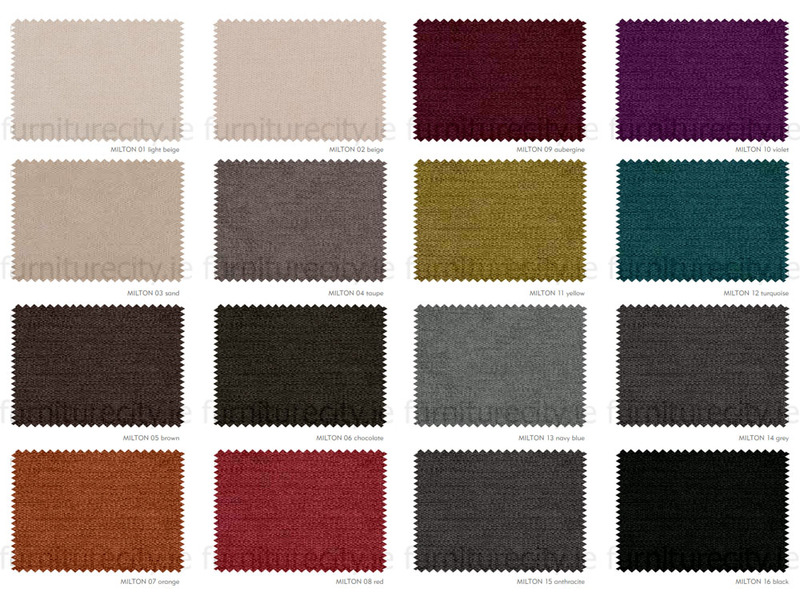 For technological reasons variations in colour shades are also possible. 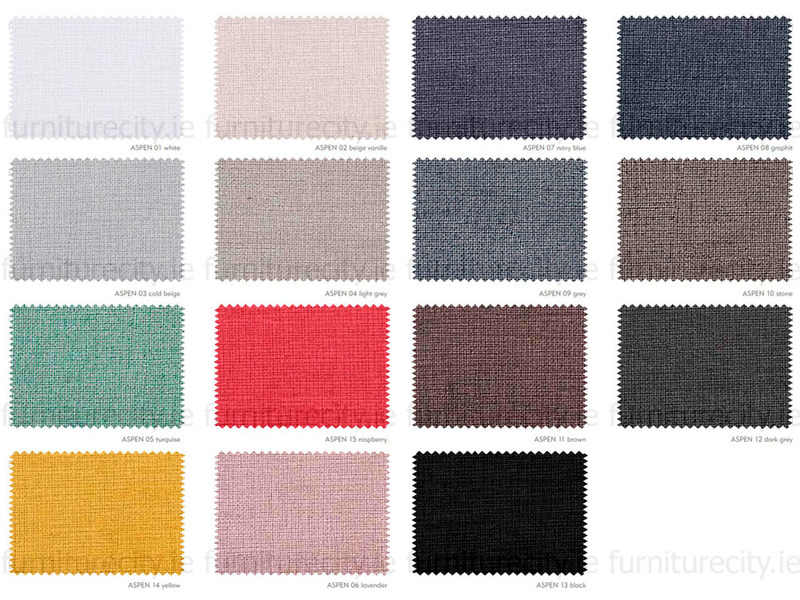 To see these and many more fabrics available please visit us in store! 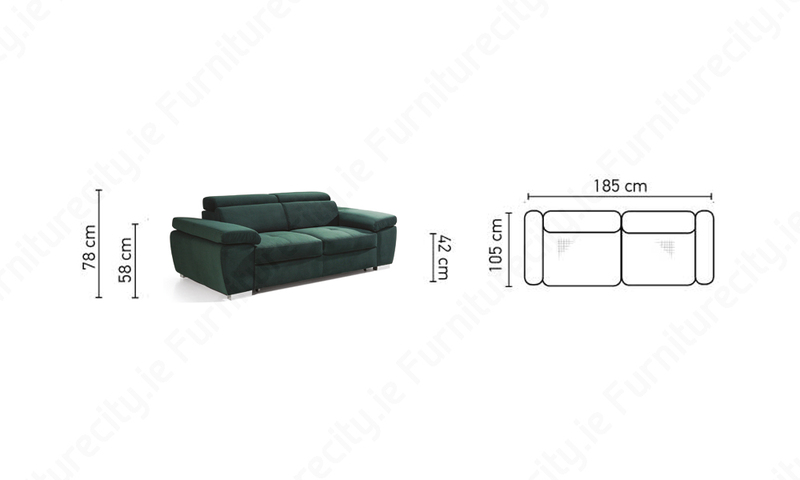 Unless we have it in stock, our furniture is made to order. Please allow anywhere from 3-8 weeks delivery time which depends on peak seasons and delivery destination. 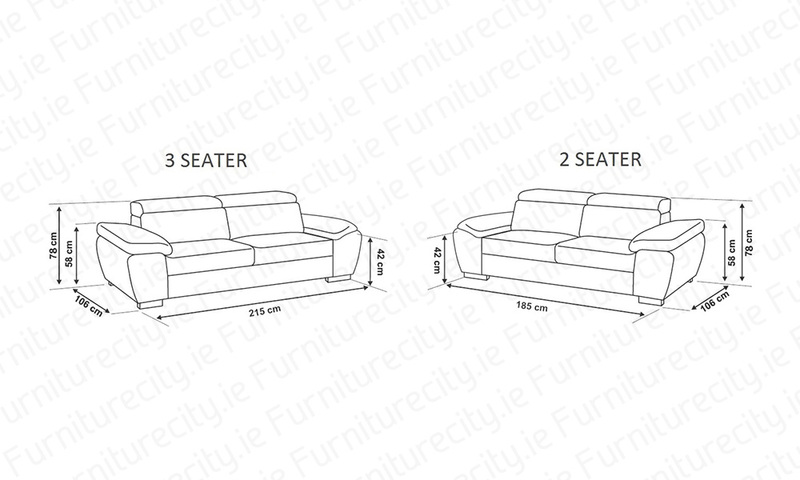 Please Call Jake 0871002655 before placing an order to check stock availability and estimated delivery time. 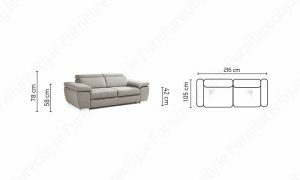 MOLLY 3 SEATER will match in style any furniture from the MOLLY COLLECTION. 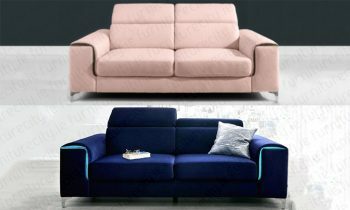 Sofa can be done in any colour and fabric combination. 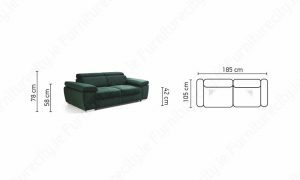 Please note this sofa has NO SLEEPING FUNCTION. BORELLO POUFFE will match in style all furniture available in the BORELLO COLLECTION. 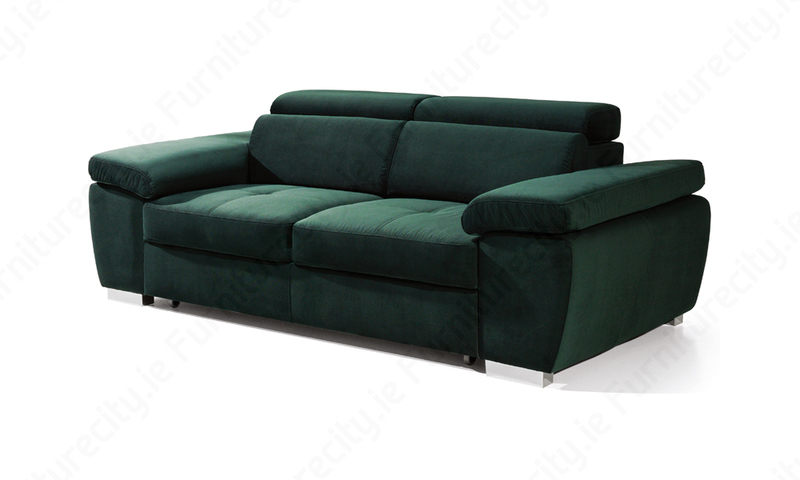 Footstool can be done in any colour and fabric to best complement your sofa. 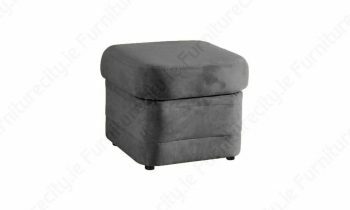 Please note a pouffe purchased on its own is more expensive. 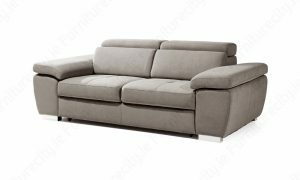 BORELLO ARMCHAIR will match in style any furniture from the BORELLO COLLECTION. Chair can be done in any colour and fabric to best complement your sofa. 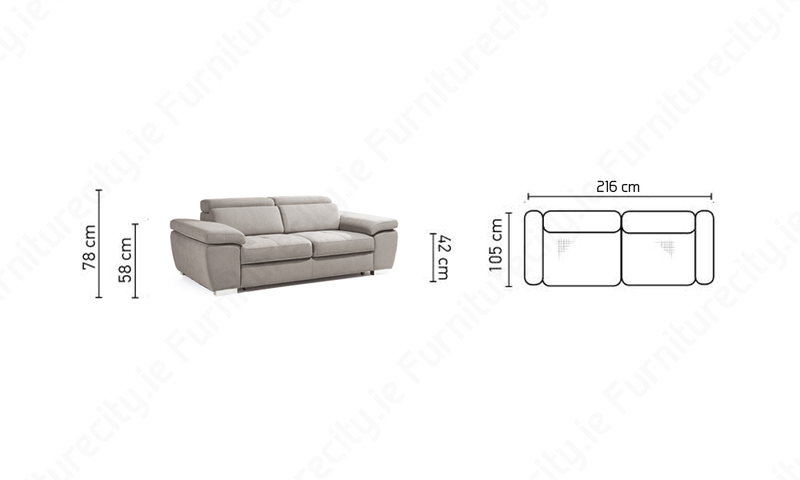 Please note armchair purchased on its own is more expensive.